No shaking or stirring required. Last summer might have been all about canned wines, but this summer, there’s a bigger and boozier beverage in town: canned cocktails. 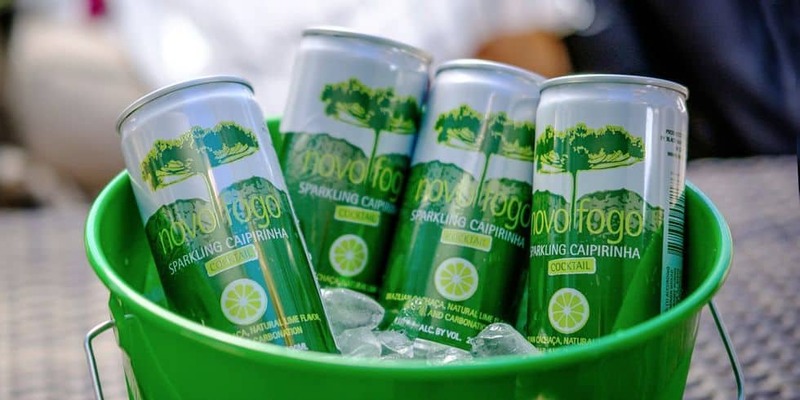 For summer beach trips, outdoor concerts, camping and hiking, or picnics in the park, nothing beats the convenience of a portable, ready-to-drink canned cocktail – no shaker required. With refreshing and creative options that are just as delicious as a freshly shaken libation, these canned cocktails scream summer. If you’re not already familiar with Brazil’s tasty, beloved national cocktail, the caipirinha, we suggest you get acquainted. 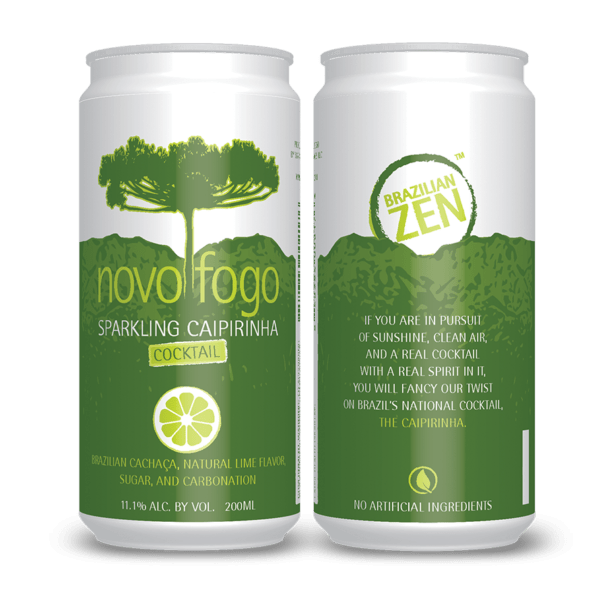 Made with Novo Fogo Silver Cachaça, lime juice, and sugar, and then carbonated for extra fun, this sparkling canned cocktail is delicioso. You’ll want to take a four-pack of these along to your next barbecue and pair with spicy grilled fare.